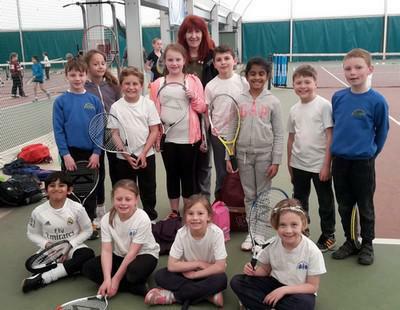 12 of our pupils took part in a tennis day for child new to the sport. They did really well at the different exercises and activities, and we are grateful to Totally Tennis for the opportunity. Thank you to the parents that helped and supported, and to Mrs Davies for organising!